There have been times where I have wanted to drink a bottle of Lush's Snow Fairy Shower Gel becaue it just smells so good! Well, this lip scrub smells just like it! Lush say: "Prep your lips with a buff and polish at the start of your make-up routine to ensure your lipstick glides on and stays put. Just apply with a clean finger, and let the exfoliating caster sugar and softening jojoba oil scrub away dead skin and infuse moisture to rejuvenate your smile. Bubblegum lip scrub won’t leave any greasy residue; just a sweet candy taste that you’ll enjoy licking off. Lip-smackingly good." I have been trying this out for a few days now so let's jump right on into the review. 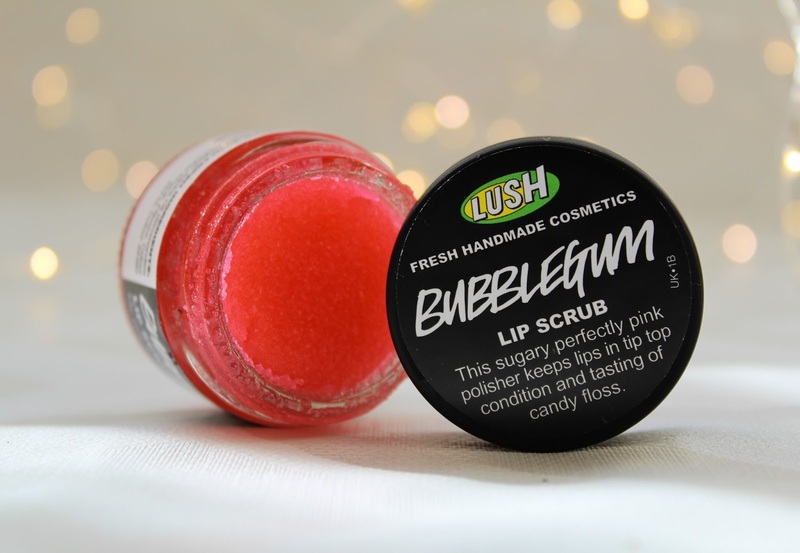 I think it is safe to say that the Lush Lip Scrubs are definitely a cult product in the blogosphere and beauty world in general. Everyone that has tried them raves about how much they love them and those that have not, say how they can't wait to get their hands on them. As I mentioned before, there have been times that I have wanted to take a glug of my Snow Fairy Shower Gel, it just smells so sweet and fruity and amazing, so who wouldn't want to take a sip? 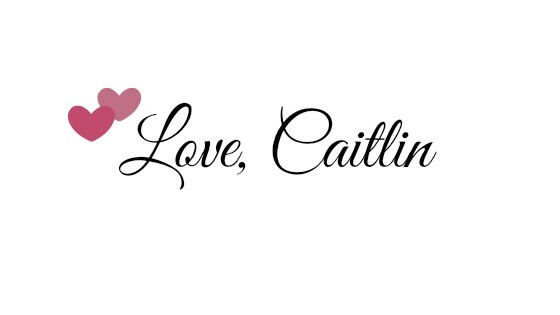 And can we talk about how unfair it is that it is limited to Christmas time?! We need that all year round! But even as a beauty junkie, I do have to stop at drinking shower gel haha! Now I can actually eat my Snow Fairy, and that's because the Lush Lip Scrub in Bubblegum makes it possible. This Lip Scrub is scented with Snow Fairy shower gel and it tastes like it too, but without tasting of soap. It is fruity and sweet with a hint of bubblegum and Candy Floss. However, this is not meant to be enjoyed as a snack, no matter how good it smells, it doesn't have any harmful ingredients though! It is used for rubbing on your cracked and dry lips to make them smooth and lovely again. I had wanted a lip scrub from Lush forever now and had always been on the top of my list to try it but for some reason I just never got round to purchasing it and now, I have absolutely no idea why I didn't get it sooner. Lush also have other 'flavours' of this lip scrub, they have Popcorn, Mint and Honey. This Lip Scrub is made with caster sugar and jojoba oil and it helps to exfoliate and soften the lips to help make your lips nice and smooth for your favourite lip products. 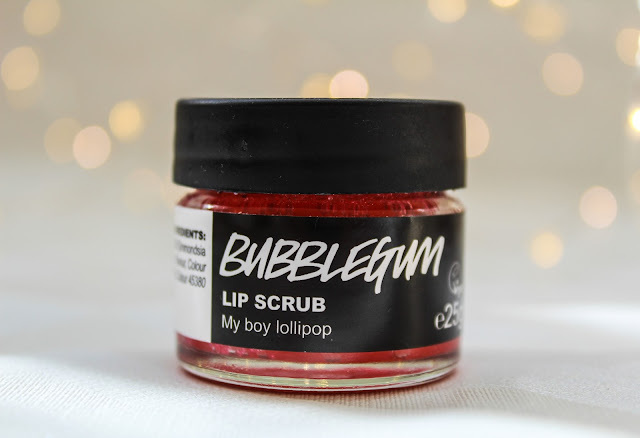 I tend to have dry lips all year and I am terrible for picking at them too, and that it not a good look for my lipsticks, especially liquid lipsticks, so this Lip Scrub has been welcomed into my life with wide, open arms. I just take my finger and rub a small amount of the Lip Scrub onto my lips and then buff away all of the dead skin on my lips, and carry on for a least 30 seconds to 1 minute. The best thing about this is that you can lick off any left over sbrub when you're done! Apart from that, this leaves my lips feeling amazing, so soft and smooth but not greasy in any way possible. It leaves your lips looking so good and definitely a little more plump from the scrubbing (bonus!) and does give the perfect base for a lip balm or lipstick, depending on when you use it and what for. I tend to use mine in the morning before applying my lipstick and then again at night time before I put on some lip balm before heading to bed. Like previously mentioned, they contain jojoba oil, flavouring and colouring but for the most part it is caster sugar (no complaints at all!). I have tried other scrubs before and they have been a lot more oily or more of a past, but, this one is very much just sugar. This scrub comes in a heavy glass jar and is vegan friendly.This scrub comes in a heavy glass jar and is vegan friendly. It is a small jar and contains 25g of product, however the jar is pretty heavy. The size of the jar is handy and small enough to put into your handbag but it can be pretty hard to find in their sometimes haha! Overall, this scrub has totally changed my lips and my life and I am really happy about it and my soft lips. I have been using this every day since I got it and it doesn't even look like I have used it that much, I have a feeling that it is going to last a very long time, which makes the price a little worthwhile. It is that good that even my mum and brother like it too! This scrub is perfect for getting dry lips back in shape, and the tasty formula is gorgeous. The scrubs retail for £5.75 and you can pick it up from Lush here. Have you ever tried these amazing lip scrubs if so, what do you think?